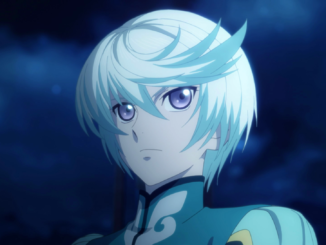 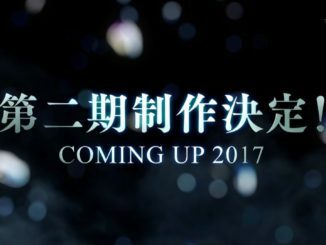 With the second to the last episode of Tales of Zestiria the X's 1st part aired, ufotable has officially announced the 2nd cour for 2017! 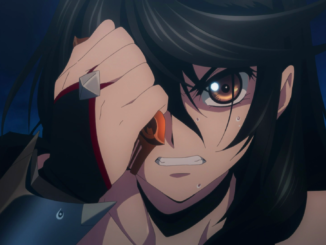 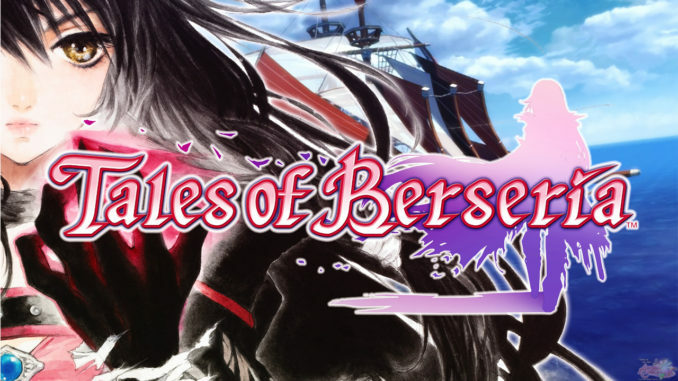 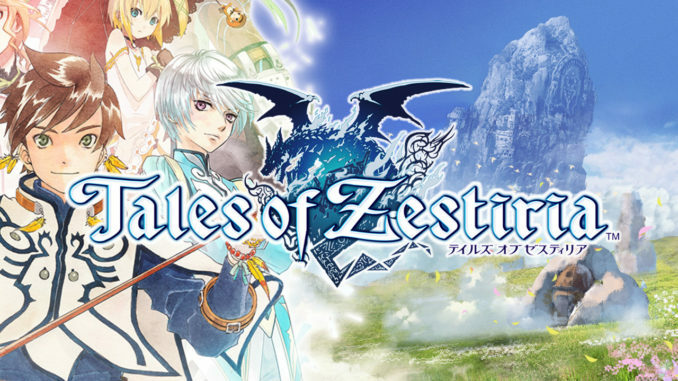 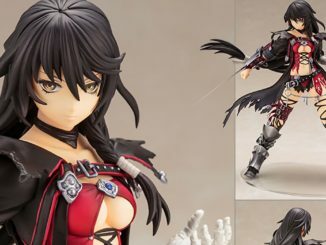 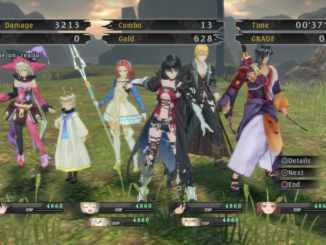 A number of Tales of Berseria English Gameplay clips from Tokyo Game Show 2016 have been uploaded by various sites. 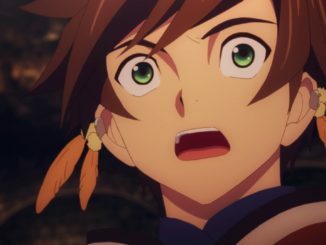 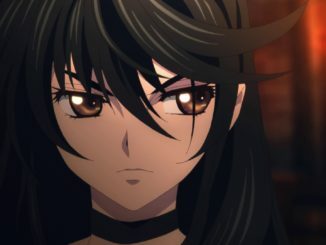 Bandai Namco also uploaded a trailer with official subs.